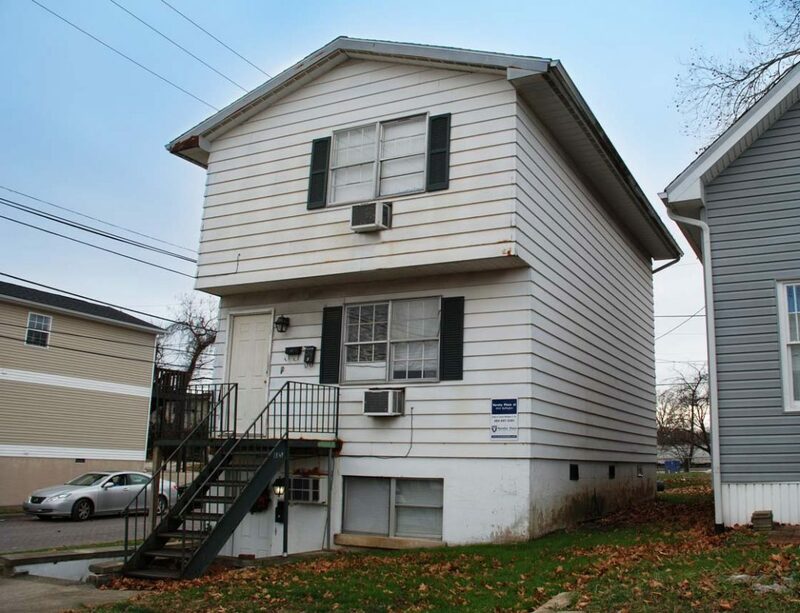 1849 Buffington Ave consists of three total units and is a very close walk to the Marshall University campus. The top two units have a secured building entrance. Off-street parking is available.